Yesterday, Huawei’s sub-brand Honor launched its first phone with punch-hole display dubbed as Honor V20 in China. And now the company seems to be gearing up to launch its global variant i.e. Honor View 20 in India. A dedicated landing page with Coming Soon tag and ‘Notify Me’ button has been put up on Amazon.in. The pricing and availability details are not yet revealed. 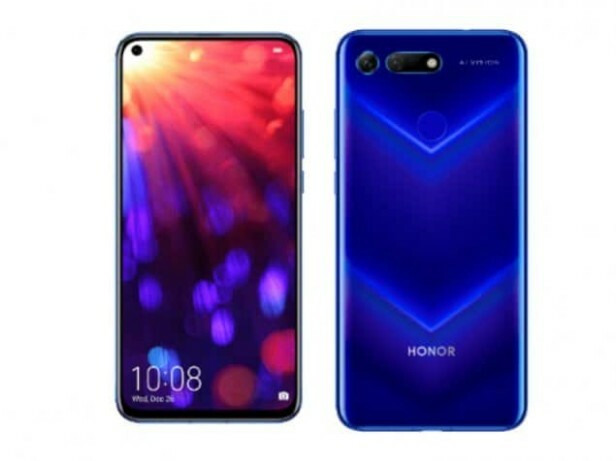 The company is expected to launch the Honor View 20 in the global markets next month, with the first launch event set for Paris on January 22. 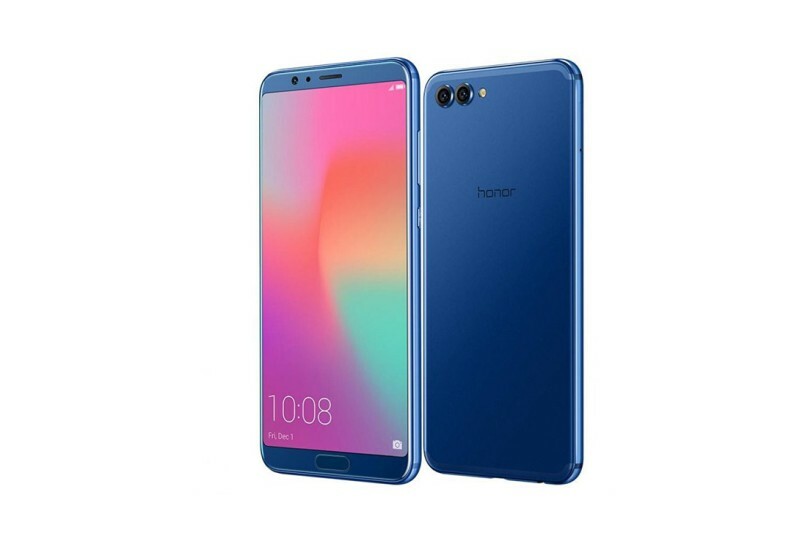 Going by the launch in China, the Honor View 20 will sport a 6.4-inch full-HD+ TFT LCD display with 1080×2310 pixel screen resolution, 398ppi pixel density and 19.5:9 aspect ratio resulting into 91.82 percent screen-to-body ratio. The screen comes with an in-display selfie camera which is a new smartphone aesthetic which aims at skipping the notch cutout. Under the hood, the device is powered by 7nm octa-core HiSilicon Kirin 980 SoC along with 6GB and 8GB RAM options. Inbuilt storage options include 128GB and 256GB. Unfortunately, there’s no option to expand the storage via microSD card. The dual-SIM phone runs on Android 9.0 Pie out of the box based on MagicUI 2.0.1 and is backed by a 4,000mAh battery with support for fast charging. In the camera department, there’s a 48-megapixel Sony IMX586 rear sensor with f/1.8, autofocus, AI HDR, and LED flash support + a secondary 3D Time of Flight (ToF) sensor to capture the depth of an image. For selfies, there’s a 25-megapixel front sensor with f/2.0 aperture. In terms of connectivity, the Honor View 20 features Bluetooth v5.0, Wi-Fi 802.11 a/b/g/n/ac (dual band, 2.4GHz and 5GHz), GPS/ A-GPS, USB Type-C, and more.